It's the first day of summer!!! 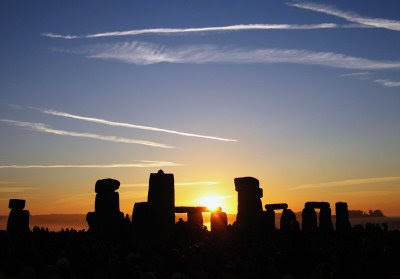 Happy Summer Solstice! Mary: I love summer! Pool is up and ready to hop in. Garden is looking super and getting ready to go out in a bit to put in more from my order from High Country Garden. Kung Fu Panda - GO SEE IT!! !